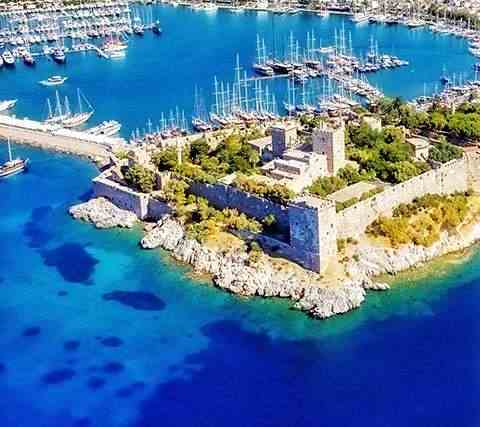 The popularity of Bodrum is increasing day by day for the concept of summer tourism. Especially, blue cruise alternatives are playing an important role for Aegean and Mediterranean tourism in Turkey. As Gulet Broker Yachting, we offer the best weekly yacht charter in Bodrum with our luxury yachts and gulets for you and your family. You can find a lot of different yachts and gulets in our catalogue in different locations of Turkey. On the other hand, there are many amazing bays to see in Bodrum. Yalıkavak, Turgutreis, Gümüşlük, Akyarlar, Gümbet, Bitez and Bağla Cove are the most popular of them. The Blue Voyage is a guarantee that you will see explorations, landscapes, islands, and ridges that you will never see anywhere else. Swimming in a shimmering sea and waking up in a different bay every day in different landscapes reading books in silence The blue voyage to fish in the early hours of the morning is ideal. You can explore the underwater world by swimming with masks, snorkels and pallets, or explore small fisherman towns and nature with short walking tours on land. The bay where your yacht or gulet is connected to for the photograph buffs at sun set will give wonderful panoramic images that you can evaluate by taking photographs.